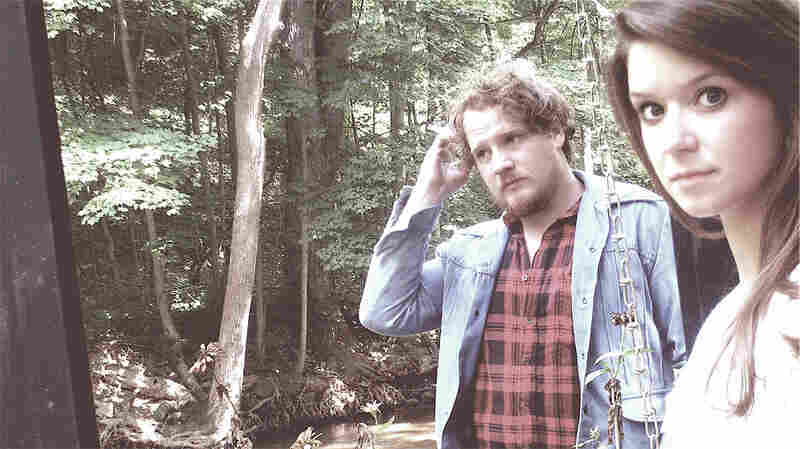 August 31, 2009  With his blend of folk, blues and country, Jesse Winchester embodies the spirit of American music. Winchester celebrates Love Filling Station, his first album in a decade, with a visit to the World Cafe. August 30, 2009  On its sophomore album, The Low Anthem offers an inventive and surprising survey of American folk and roots music, featuring everything from Appalachian ballads to full-throated bluesy stomps. 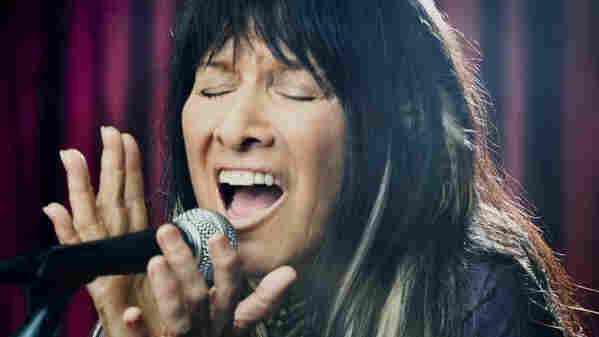 August 28, 2009  Cree Indian singer-songwriter Buffy Sainte-Marie has recorded numerous albums and written Oscar-winning songs. Her first record in 13 years is Running for the Drum, which expands on the creative mix of Native American rhythms, electronica and folk music she began many years ago. 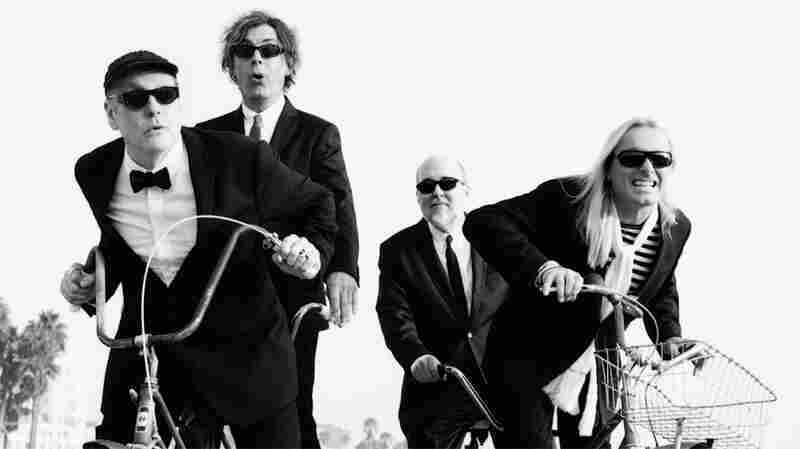 Cheap Trick: What's 'The Latest'? August 27, 2009  As they celebrate their 35th anniversary as a band, all the original members of Cheap Trick have again gotten together to record The Latest. 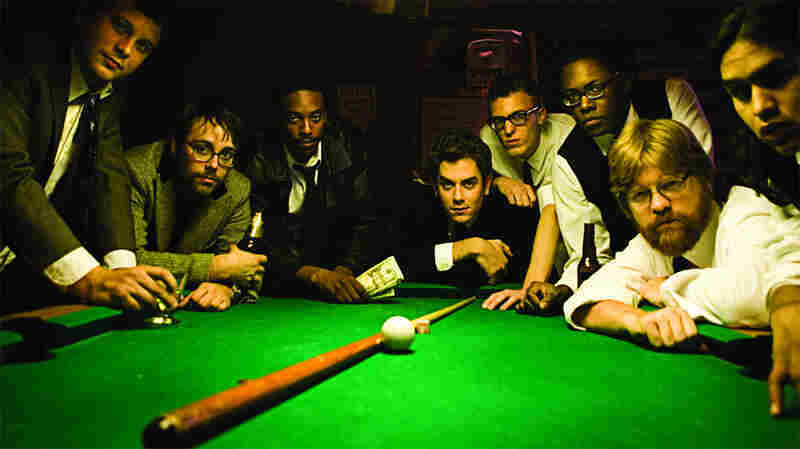 Here, the group performs new songs and old classics while showcasing an array of catchy hooks and blistering guitar riffs. 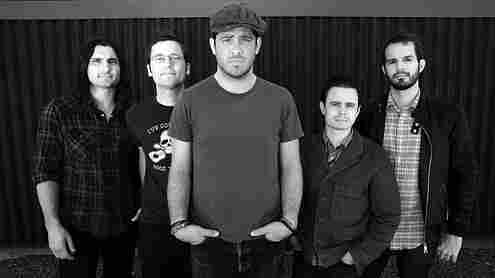 August 27, 2009  Singer Billy McCarthy and his band Pela put aside their high-voltage stage antics to introduce four new songs in a session from KEXP. 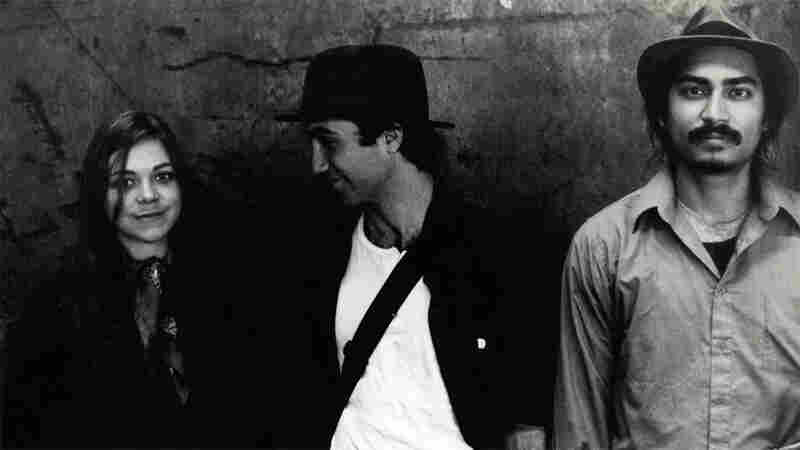 But instead of what will inevitably end up as album versions, the group treated KEXP to acoustic arrangements. August 26, 2009  Marian McPartland asked her friend Elvis Costello to sit in as guest host for this episode of Piano Jazz. 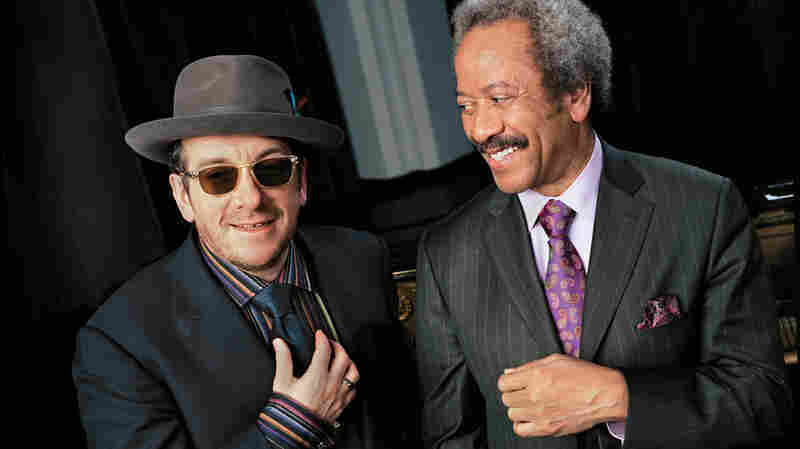 The session features New Orleans legend Allen Toussaint, who sings and plays his hit tune "Southern Nights" and performs a duet with Costello on the pair's recent collaboration "Ascension Day." 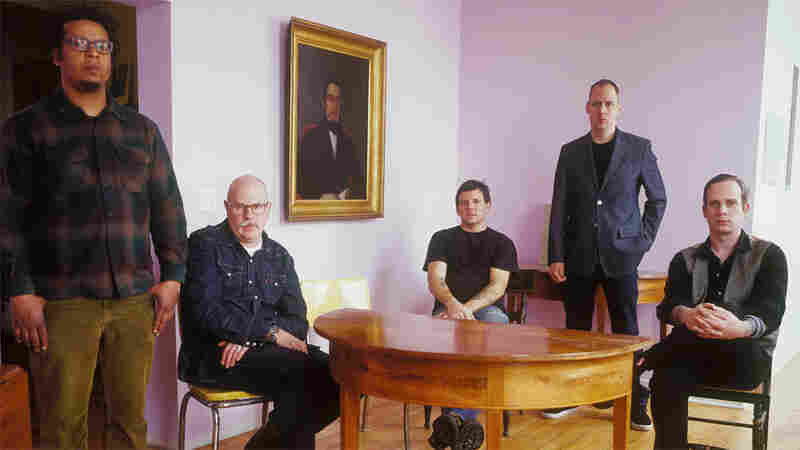 August 26, 2009  For nearly two decades, Tortoise has been expanding the definition of indie prog-rock, which wasn't too rigidly defined to begin with. With influences ranging from John Coltrane to ZZ Top, there's an adventurous, creative bent at work. In a session from WXPN, Tortoise performs songs from its electronic-heavy Beacons of Ancestorship. August 25, 2009  Mike Nau and Whitney McGraw of the band Page France recently released a soulful and melancholy record under the name Cotton Jones. 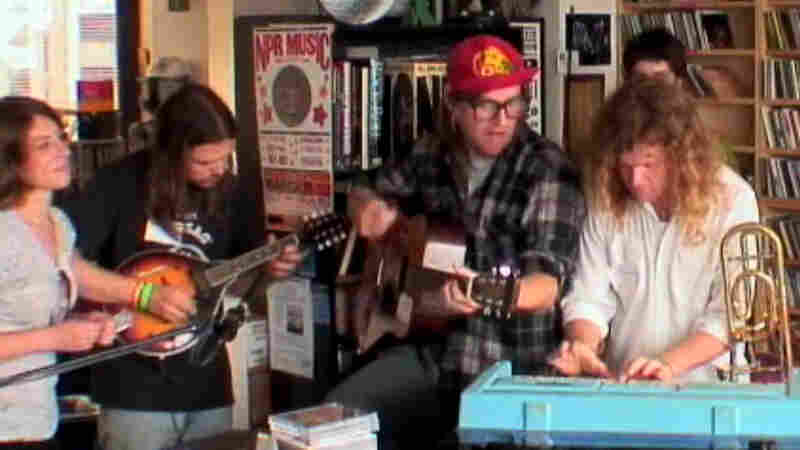 In a session from WXPN, the duo performs songs from Paranoid Cocoon. August 24, 2009  James Brown hasn't been reincarnated, but Black Joe Lewis sure does follow in his footsteps. With his new band The Honeybears, the twentysomething Texas soul singer showcases his rowdy retro-rock at WXPN. August 21, 2009  As a Hasidic Jew, the reggae singer brings a unique perspective to the genre. His upbeat message, and his leaning on rock and hip-hop influences, are showcased in this performance at WXPN, featuring songs from his forthcoming album Light. 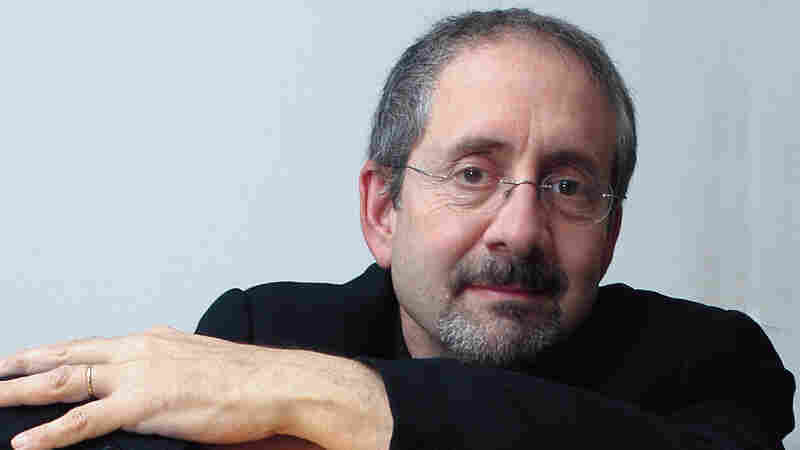 August 21, 2009  Here, Piano Jazz showcases vibraphone virtuoso Dave Samuels along with pianist Alain Mallet. 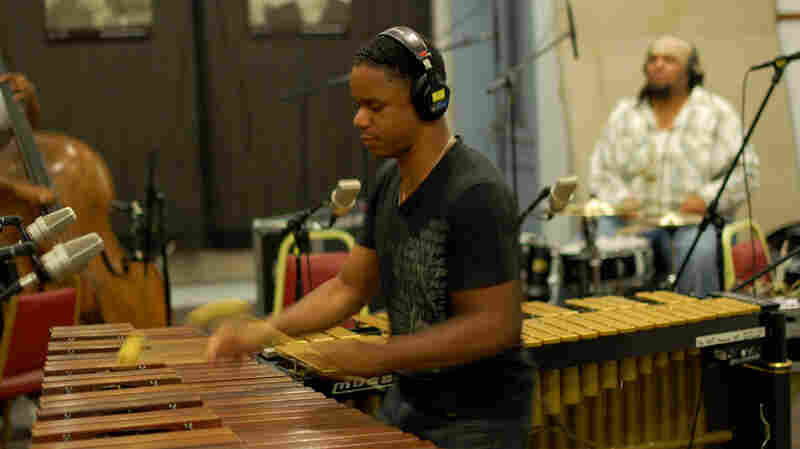 Samuels' gift for evocative melody and his rhythmic versatility make him one of the leading mallet players of his generation. August 20, 2009  Hamelin doesn't like to be called a virtuoso, but his skills are hard to deny. 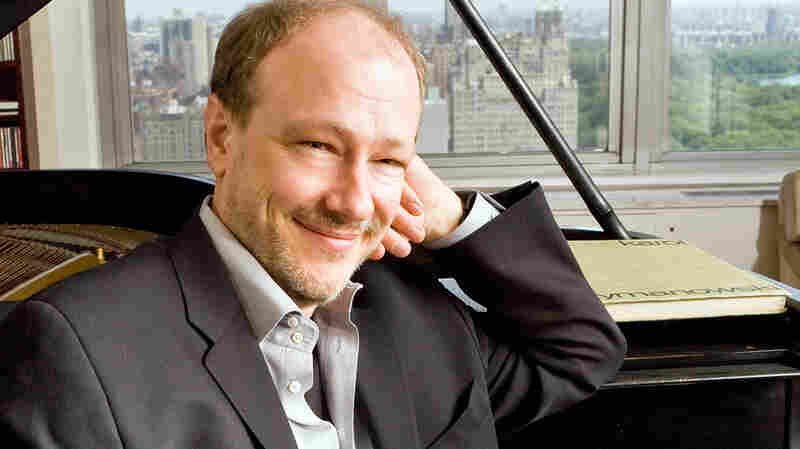 Hear him indulge his two pianistic passions in the APM studio: making the treacherously difficult sound easy and uncovering pieces by little-known composers. August 20, 2009  The Cardigans' Nina Persson also plays and records with a two-thirds Swedish trio inspired by wig powder, imperialism and the Bowery. She and her band sat down with Rita Houston to discuss Persson's affinity for David Bowie and Nicolai Dunger.